Our recruitment software solutions convert more job seekers into applicants. 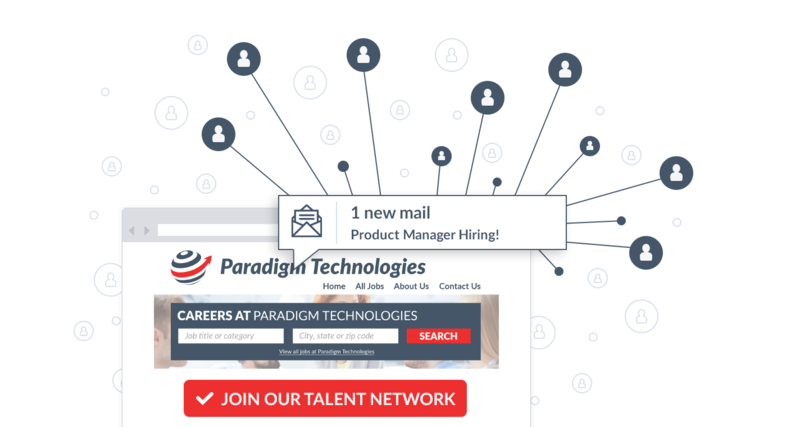 We offer a modern career site with resume sourcing, an employee ambassador program and job distribution tools to connect you with candidates on 7,000 job boards and professional networks. 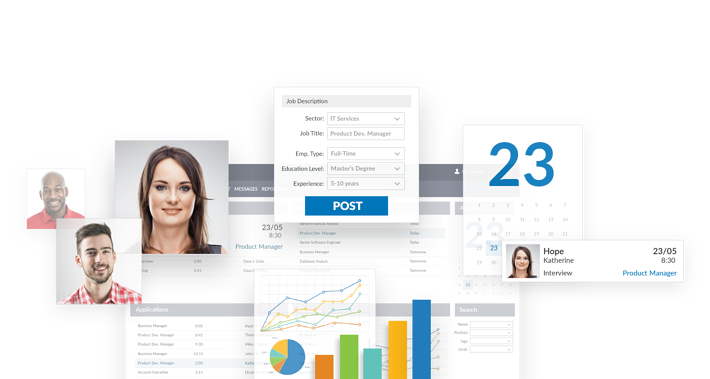 The best sourcing and recruitment technologies combined in a fully-loaded, pre-hire recruitment software solution that covers everything you need from source to hire. An optimised career site that makes it fast and easy for candidates to apply to your jobs, while automatically making them aware of new, relevant opportunities as they come up. Use the power of networking to share company culture and jobs. 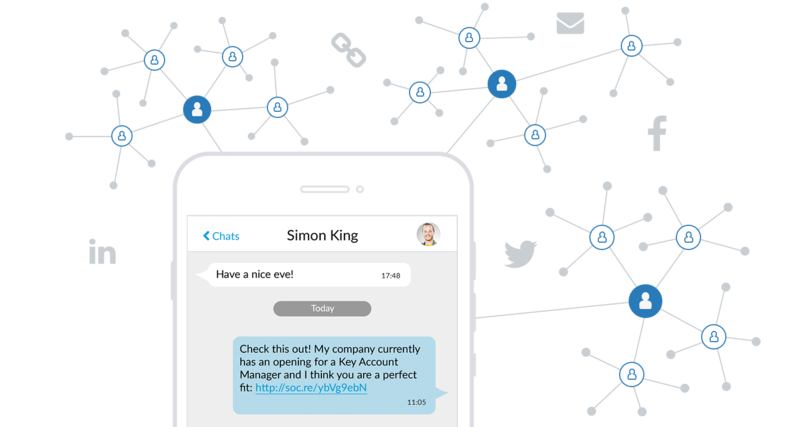 SocialReferral leverages the impact and scale of your employees’ social voice providing them with easy to use tools to become employer brand ambassadors and headhunters at the same time.